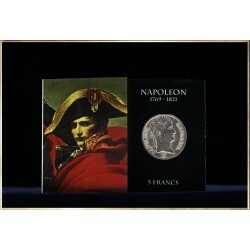 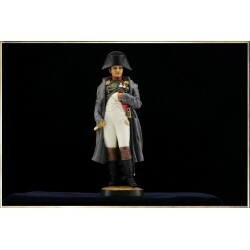 Limited edition miniature made of zamak and silver patina MHSP representative of General Bonaparte during his campaign in Egypt. 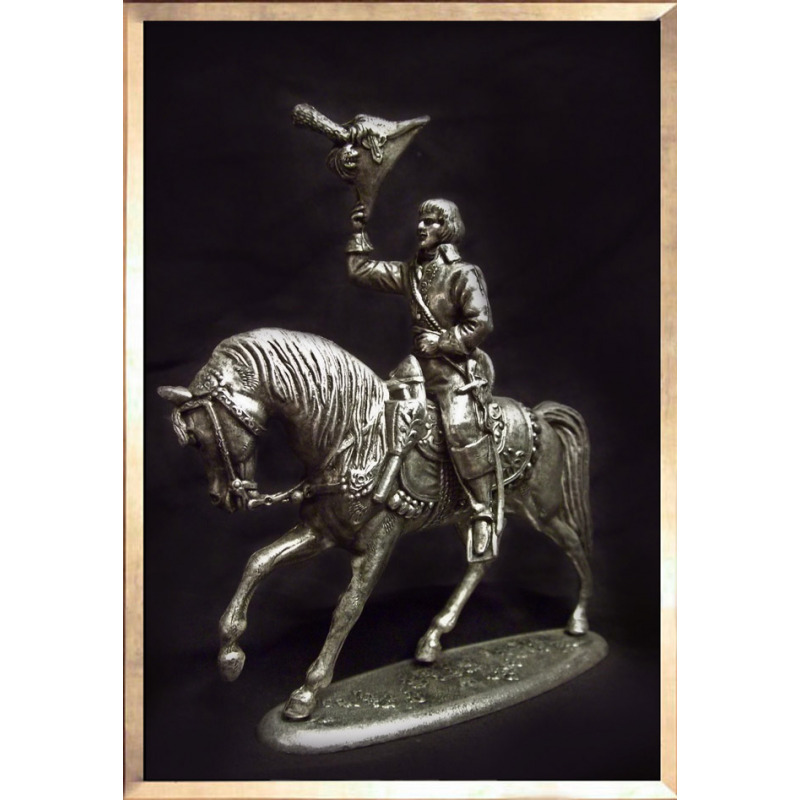 The Manufacturer of Historical Lead Soldiers (MHSP) is a prestigious French brand that dates back to the early 70s. 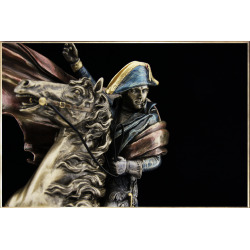 Specialist in the manufacturing of toy soldiers, it offers a range o fhigh quality products, especially for the Napoleonic period and the French Revolution. 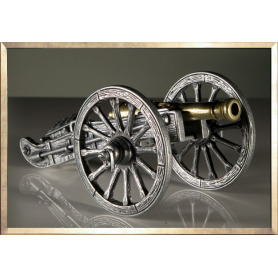 The pieces were produced in zamac and received a silver and black polishing. 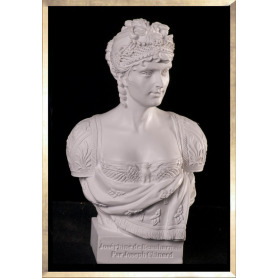 MHSP having stopped its activity, these parts are no longer findable in retail but remain highly sought after by collectors and enthousiasts of the Napoleonic Wars.